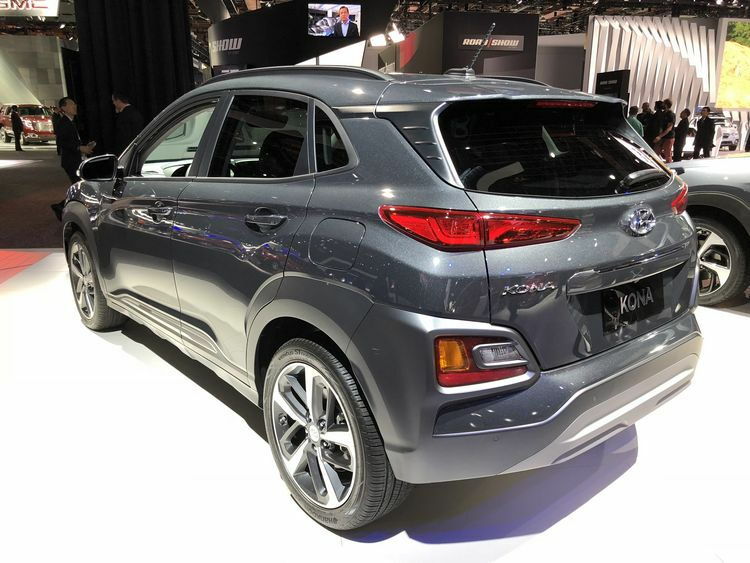 Hyundai has officially enter the burgeoning subcompact crossover class with its latest offering. 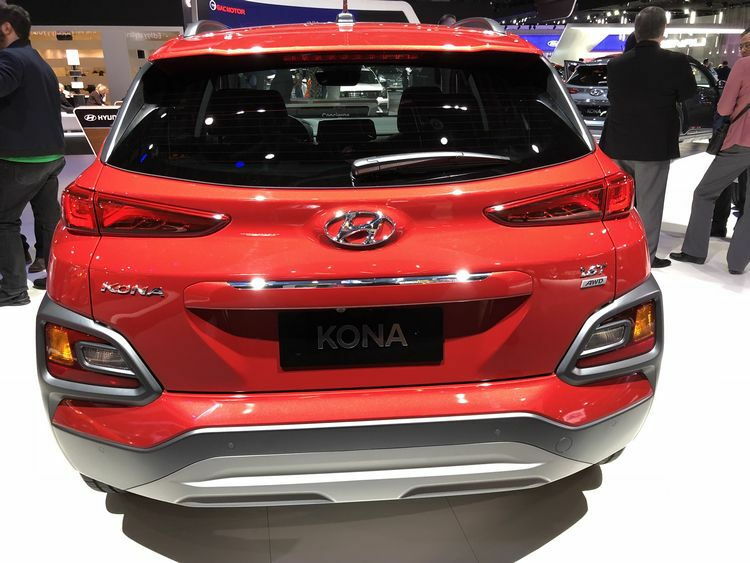 Called the Kona, it's based on an entirely new platform not shared with any current Hyundai product. Java lovers will recognize name "Kona" from a coastal region on the Big Island of Hawaii whose plants produce some of the most expensive coffee in the world. 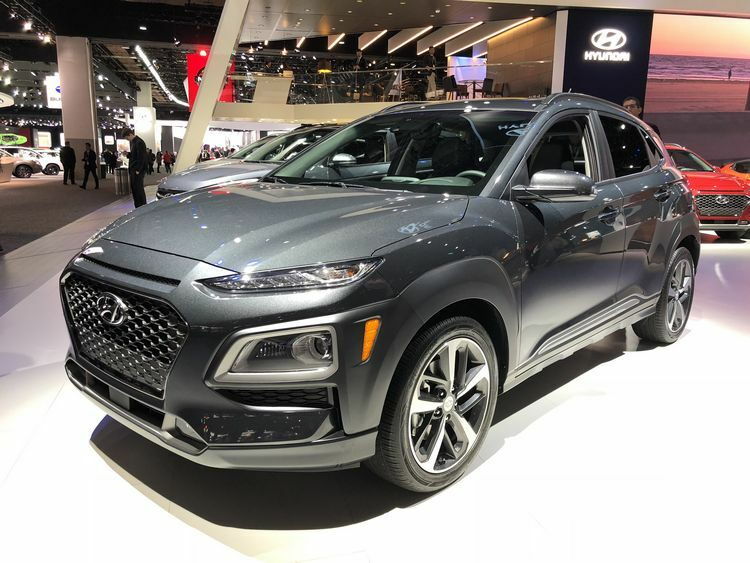 According to Hyundai, like the Tucson and Santa Fe, the Kona follows the convention of naming its crossover and SUV models "after acclaimed travel destinations." 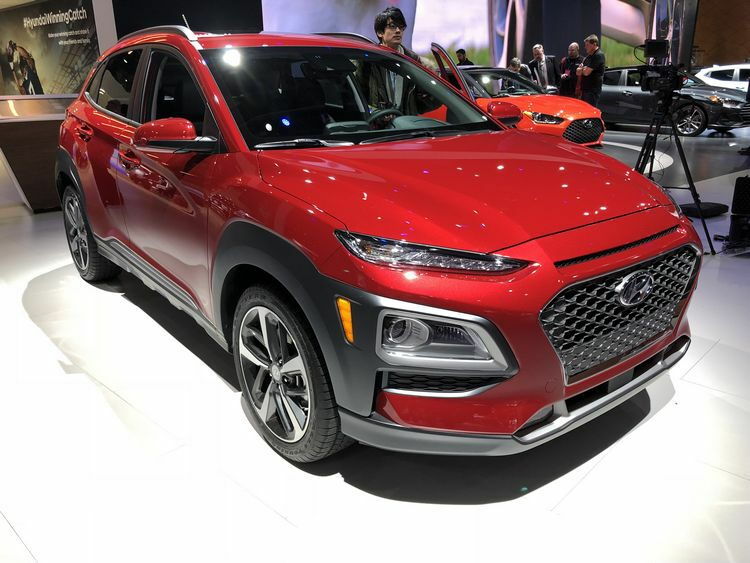 Be that as it may, the new sub compact crossover comes standard with front-wheel-drive, while all-wheel drive is an option on all trim levels. Both feature a MacPherson strut front suspension, while in back, FWD models get a torsion beam and AWD models will feature a dual-arm, multi-link setup. 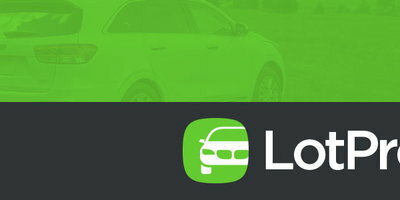 Here in the US, four trim levels will be offered – SE, SEL, Limited, and Ultimate. SE and SEL models will feature a 147 horsepower, Atkinson-cycle, 2.0-liter four-cylinder engine paired with a six-speed automatic transmission, while a 175 horsepower, turbocharged, direct injection 1.6-liter four-cylinder engine mated to a seven-speed dual-clutch automatic is standard on Limited and Ultimate models. 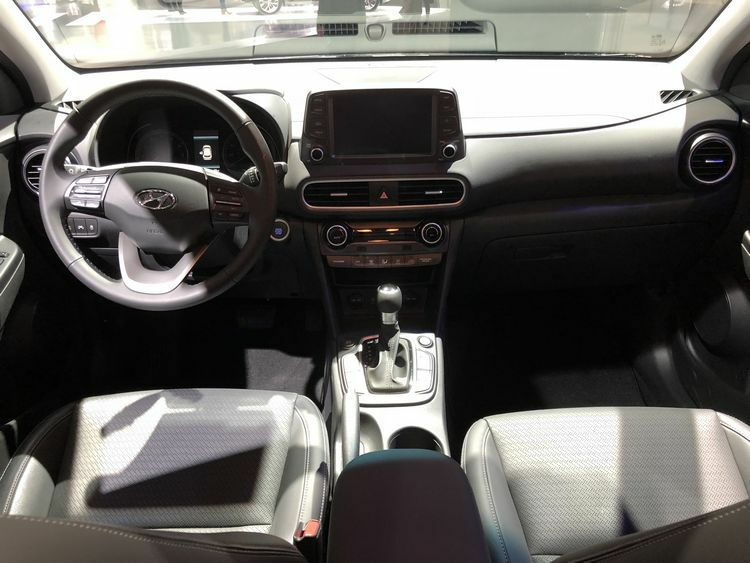 Both engine/transmission combinations feature three driving modes (Eco, normal, Sports). 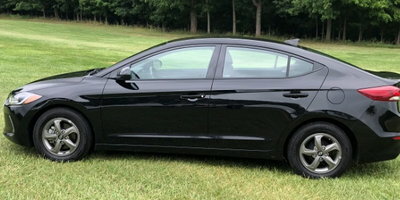 The SE model features 16-inch alloy wheels, seven-inch touchscreen with Android Auto and Apple CarPlay, a 3.5-inch multi information display, LED daytime running lights, Bluetooth phone compatibility, rear view camera, rear wiper, keyless entry, body-color mirrors, automatic headlights, rear spoiler, power windows and locks, center console, rear folding armrest with dual cup holders, and fold flat rear seats. SEL models up the ante with 17-inch alloy wheels, blind spot warning with rear cross-traffic alert, keyless entry with push button start, heated from seats, HD and satellite radio, heated outside mirrors with turn signals, roof side rails, leather-wrapped steering wheel and shift knob, auto up/down front windows, hidden cargo area storage, and an available contrast roof. 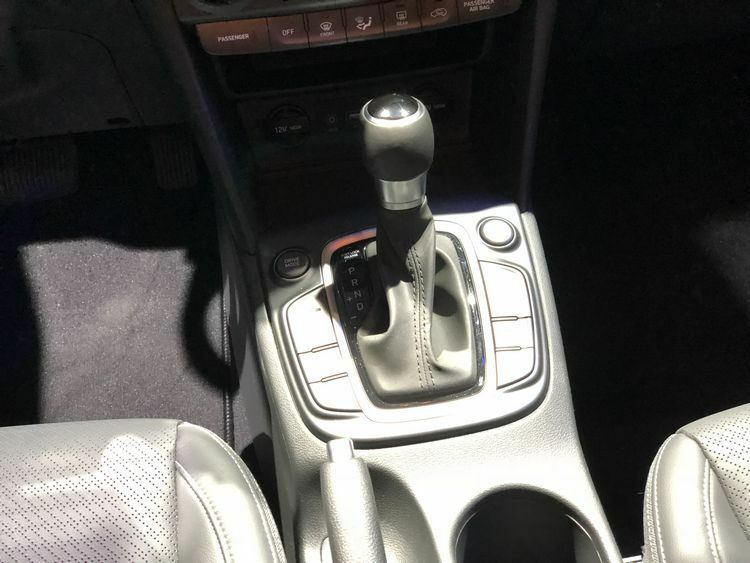 The $1,500 SEL Tech Package adds a sunroof, power driver's seat, fog lights, forward collision warning, automatic emergency braking, lane keep assist, and driver attention warning. 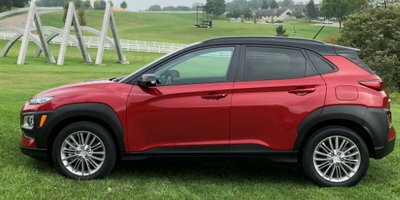 In addition to the more powerful drivetrain, Limited models add 18-inch alloy wheels, moonroof, LED headlights and tail lights, fog lights, chrome grille frame, dark body cladding, leather seats, power driver's seat, automatic climate control, and an auto-dimming inside rearview mirror. 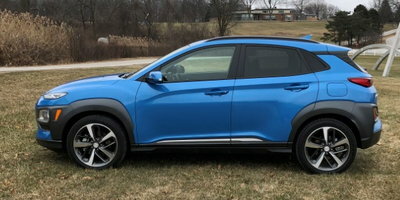 The Ultimate model wraps things up by adding a head-up display, forward collision warning, automatic emergency braking, lane keep assist, driver attention warning, an 8-inch touchscreen with navigation, high beam assist, parking sensors, rain-sensing wipers, Infinity audio, 4.2-inch multi-information display, wireless device charging, and Hyundai's Blue Link connected services (with a 3-year subscription). All prices include a $950 destination fee.